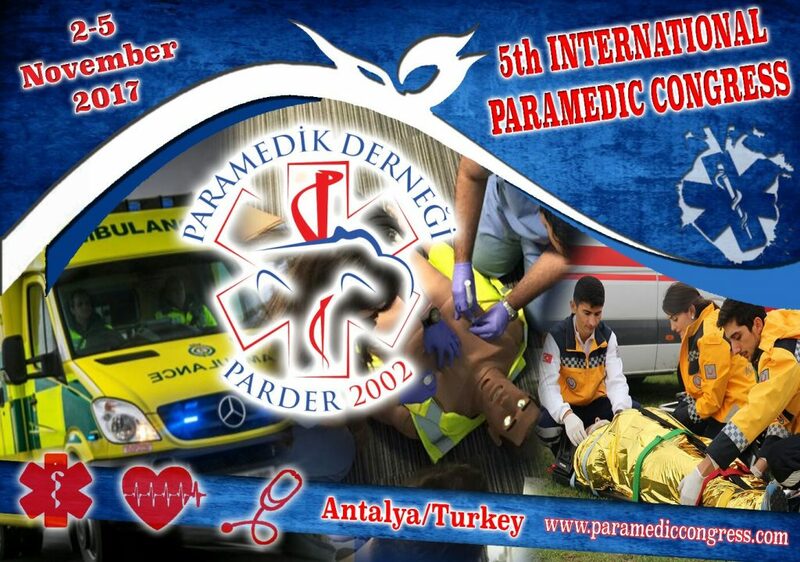 The Turkish Paramedic Association will be hosting the "5th International Paramedic Congress and Ambulance Rally" in Antalya, Turkey from 2nd to the 5th of November 2017. Established in 2002, the Turkish Paramedic Association is the largest representative body of the paramedics, with over 4,000 members. Further details to follow!